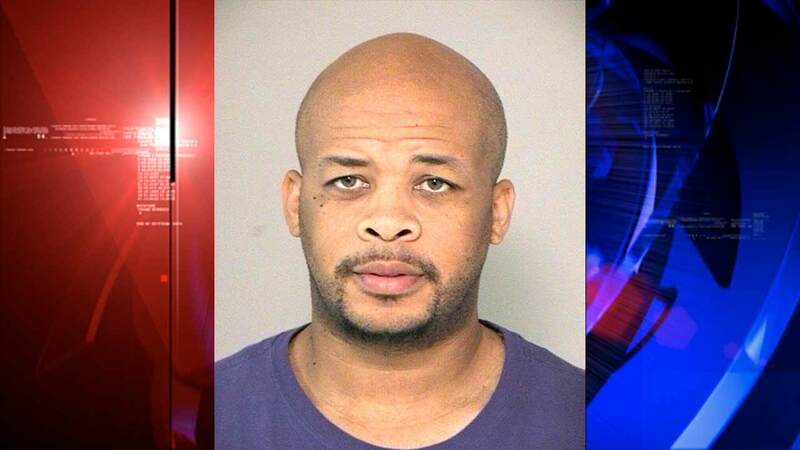 STAFFORD, TX (KTRK) -- Eyewitness News has learned that gospel music superstar James Fortune was arrested in Stafford. According to a spokesman for the Fort Bend County Sheriff's Office, the Grammy-nominated singer and songwriter is charged with aggravated assault family violence. He was booked on October 23, and posted the $20,000 bond the next day. This is not Fortune's first brush with the law. He was charged with injury to child in 2002 for burning his stepson, who was four years old at the time, with scalding hot water. According to a lawsuit filed in 2012 by the child's father, Fortune put the child in a bathtub and allegedly held him there. Fortune pled guilty to the charge and completed a six-year deferred adjudication. That lawsuit was dismissed. An arrest record wasn't immediately available with details of the latest allegation. According to his Twitter profile, Fortune has been nominated for two Grammys, won three Stellar Awards, and hosts a nationally-syndicated talk show.